Depending on what features you would like in the kitten and how pedigreed you want the parents to be, you may end up spending over $1,000. The best thing about going to a breeder for your cat of choice is knowing with certainty their lineage and background, along with the documentation to prove it. 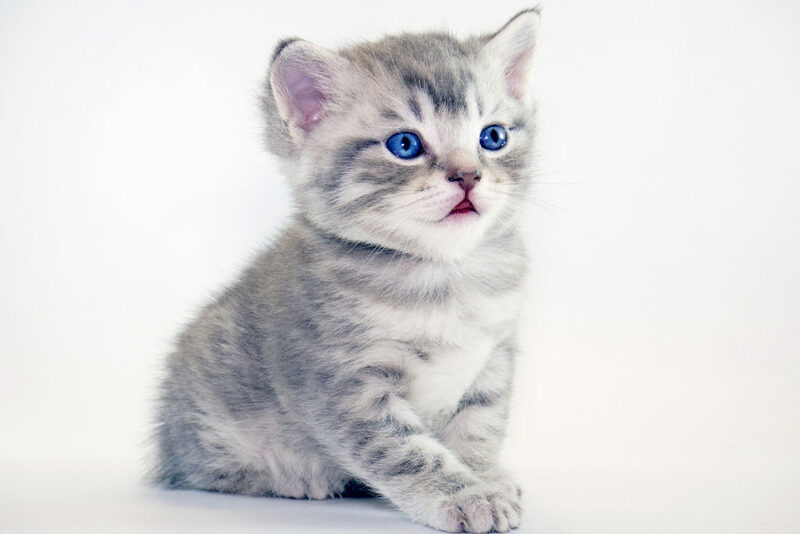 If your heart is set on a purebred American Shorthair, a reputable breeder is the only legitimate option for you. It’s important to keep in mind that with cats (and all pets), the initial price you pay shouldn’t be your only consideration. You will have to buy supplies and budget for the ongoing costs of food, kitty litter and veterinary visits as well. If you’re not ready to shell out $600 or more for a purebred kitten, consider going to a shelter and adopting. Adopting kittens or cats from a shelter will significantly lower the price that you pay. While you may never find a purebred American Shorthair kitten at an adoption shelter, you find a handsome mix. 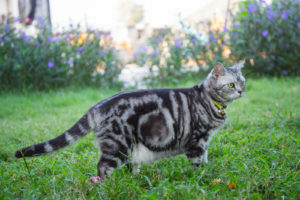 Sometimes, though it is rare, you can find an adult American Shorthair in a local shelter that could no longer be cared for by its previous owner.